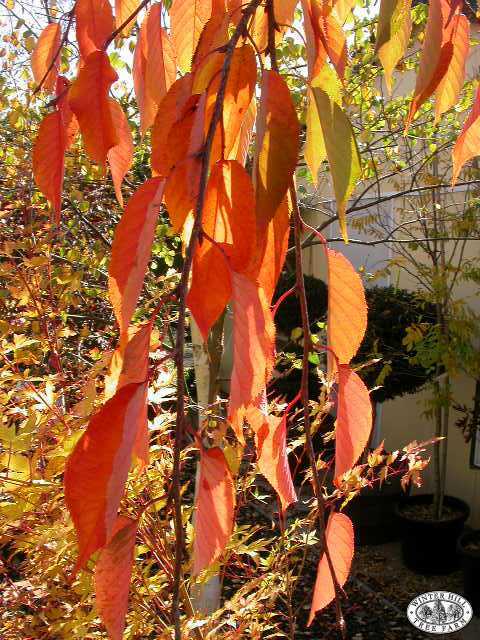 Weeping deciduous tree, usually grafted onto a 2 metre standard. 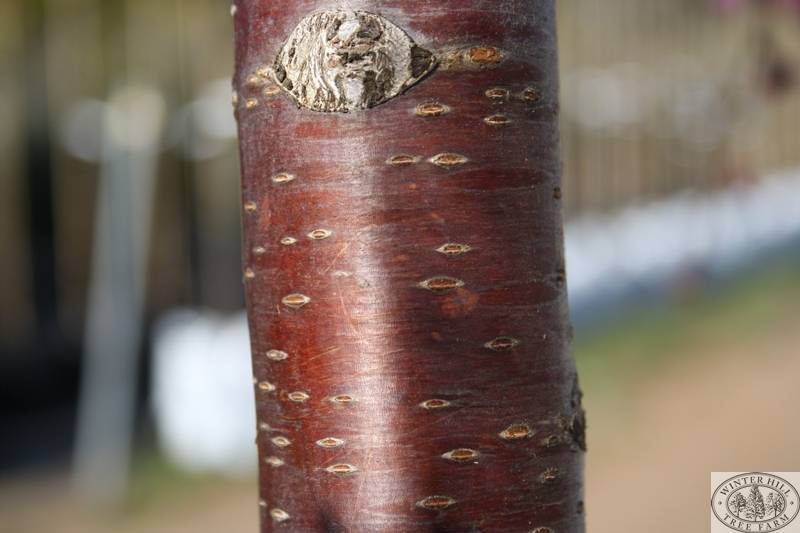 Ultimate size is approximately 1 metre higher than graft x 4 metres. One of the most graceful and beautiful of all the weeping cherries, suitable as a specimen tree for parks, lawns and gardens. 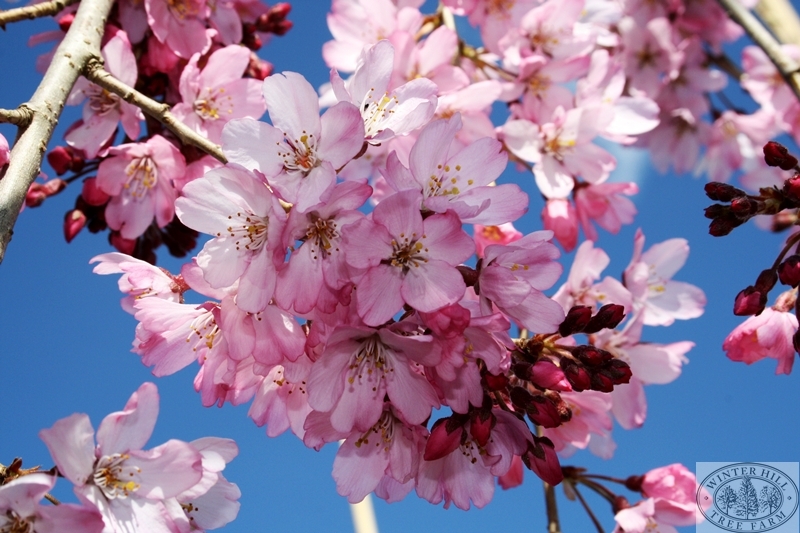 The single lavender-pink blooms are produced profusely along the pendulous branches. The slender leaves turn beautiful rusty shades in autumn. Adaptable to a wide range of well-drained, moist soils and pH levels.